Are you an author that is struggling to make an impact? Is the competition strong and eating into your sales? Do you want to learn their secrets and beat them at their own game? Writing books and selling them has never been easier. With online platforms, like Amazon, almost anyone can write a book and publish it for a worldwide audience to read. But writing and publishing is one thing; making sales is another altogether. This comprehensive guide teaches authors how to write and optimize their Amazon book descriptions and listings. Suitable for both nonfiction and fiction books, it includes many examples and tips that are designed so you can quickly implement them to get results right away. 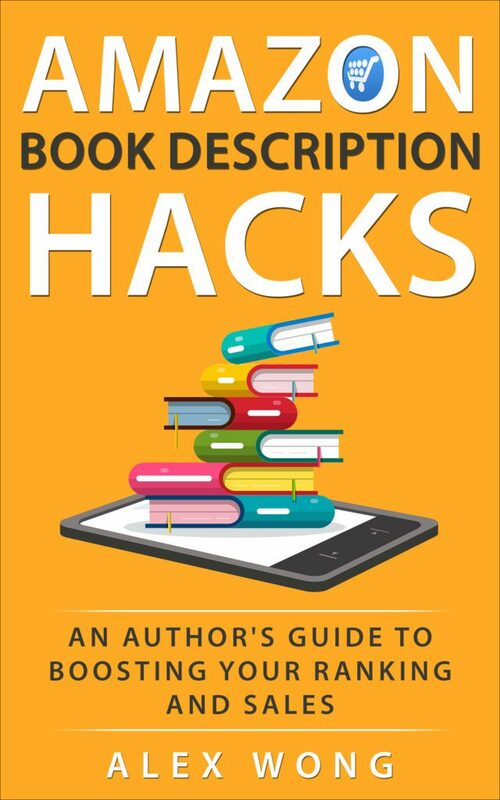 So, if you want better sales for your book, look no further and get a copy of Amazon Book Description Hacks now! Exceptional guidebook! Especially if you're new to this. The author did a fantastic job showing readers how to optimize their book descriptions for Amazon’s platform. He discusses various factors that impact your book’s ranking and offers p[lenty of tools to improve your ranking and sales. Up to date information and plenty of keyword resources are provided. I like that he covered both fiction and nonfiction books. I’ve already read it twice and picked up new tips each time. Anyone who is selling or planning to sell on Amazon should give this a read." Its a great learning book. A great informative book. providing some proven tips and steps. Appreciating content. Recommended." A great guidebook for those selling books on Amazon. The information is nicely laid out and the author does a good job making it interesting. My favorite chapters were definitely the ones on customers and keyword research. Looking forward to reading his other works as well." Boost your Amazon Book Sales with just one click!